If anyone could fit the late, great ballad singer Roy Orbison's shoes, it's Dennis Charles. Charles, a natural tenor with a three and one half octave range, has been impersonating Roy Orbison for the past 30 years. Introduced to his audience as, "The Voice," Charles belts out songs of Orbison's greatist hit singles in a dramatic fashion that is typical of all "Legends" recreators. Dennis performed for 6 years with the legends show at the Imperial Palace, in Las Vegas. Dennis has also performed at Harrah's in Atlantic City, Durbin, South Africa, New York Ciry and Honolulu, Hawaii. 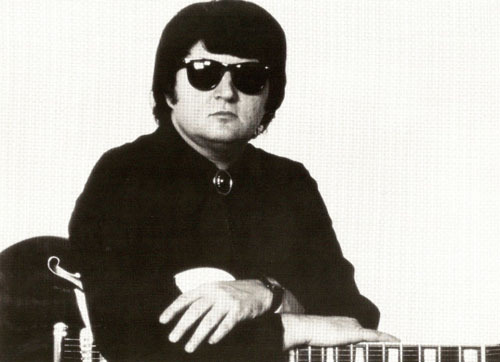 Roy Orbison - Click Here for Audio 1 / 2.